Scottish virtual reality experiences are a great way to immerse yourself in the sights and sounds of Scotland. 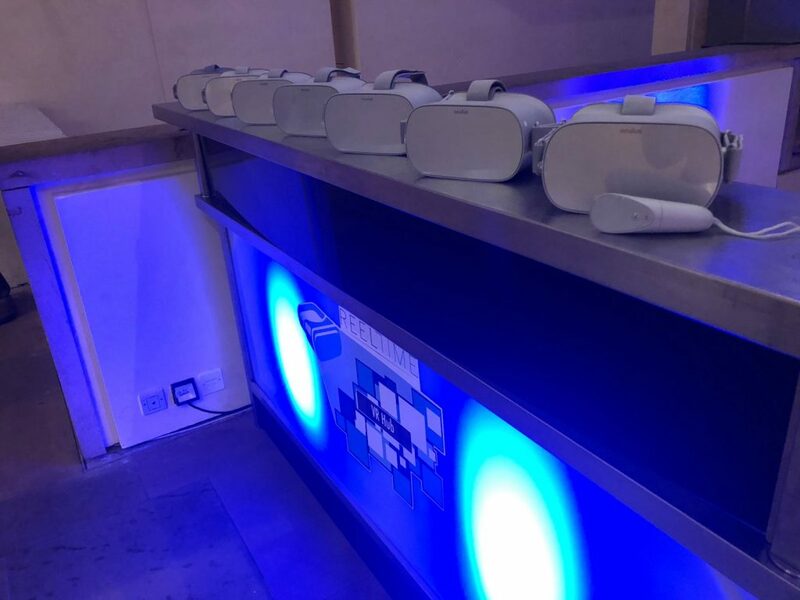 Using our standalone Virtual Reality headsets, we can take conference visitors or corporate clients looking for innovative events on a trip around Scotland during their lunch break, conference or with a whisky after dinner. Our Scottish virtual reality video lasts 5 minutes per guest. They travel around Scotland using the newest Oculus Go virtual reality headsets giving them 360° video experiences to explore. Our virtual reality hosts help the guests get comfortable with the devices and make sure the experience is rolling. 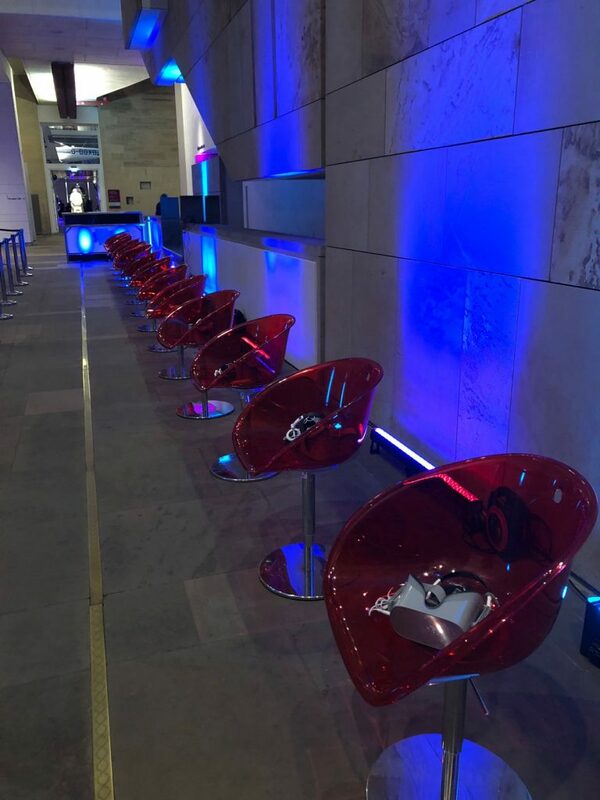 We can cater for up to 120 people per hour with our 10 headsets. We provide mood lighting for the virtual reality area, 360° seats and a virtual reality reception area for the experience to be coordinated from. 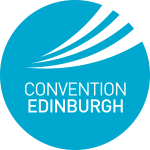 Many guests, when coming to a conference at one of Scotland’s leading venues like EICC, SEC, AECC, will only see an airport, a conference centre and a hotel room, maybe a bar if they are lucky!! We are there to take guests for an experience around Scotland and give them a chance to explore some of the sights our beautiful country has to offer. Experience the sights and sounds of Scotland. As well as providing virtual reality events; we also help hotels, conference centres and other venues to create their own 360° experiences. These are dynamic sales tools that clients can utilise anywhere in the world. 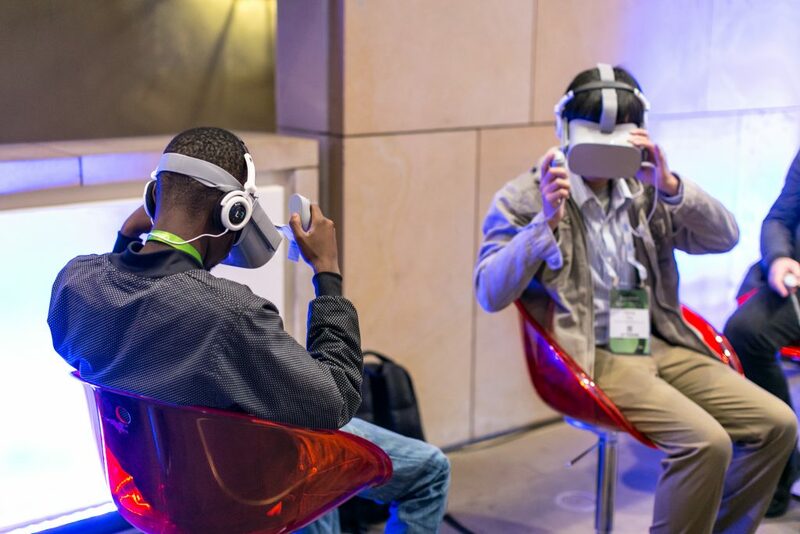 For more information on how we can deliver a virtual reality event, get in touch with Reel Time Events.